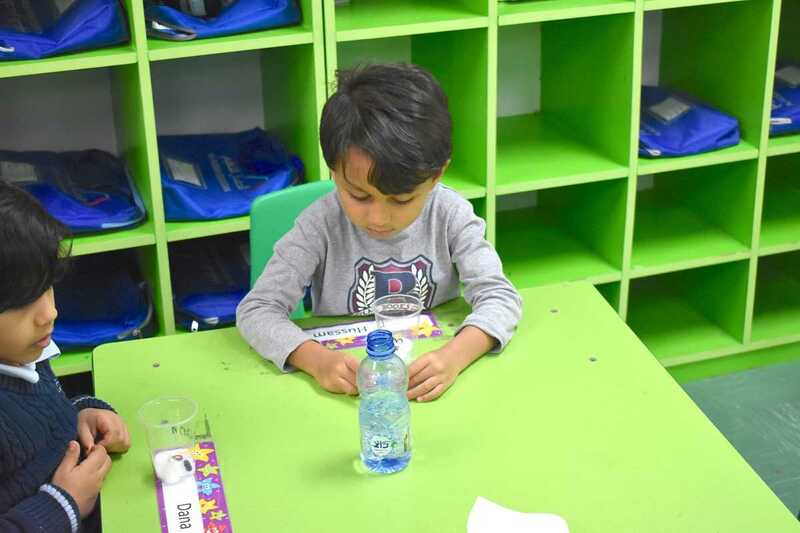 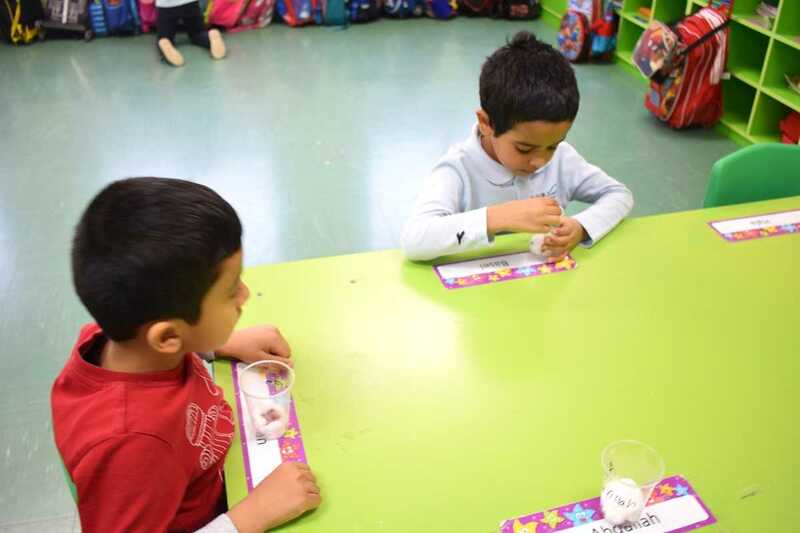 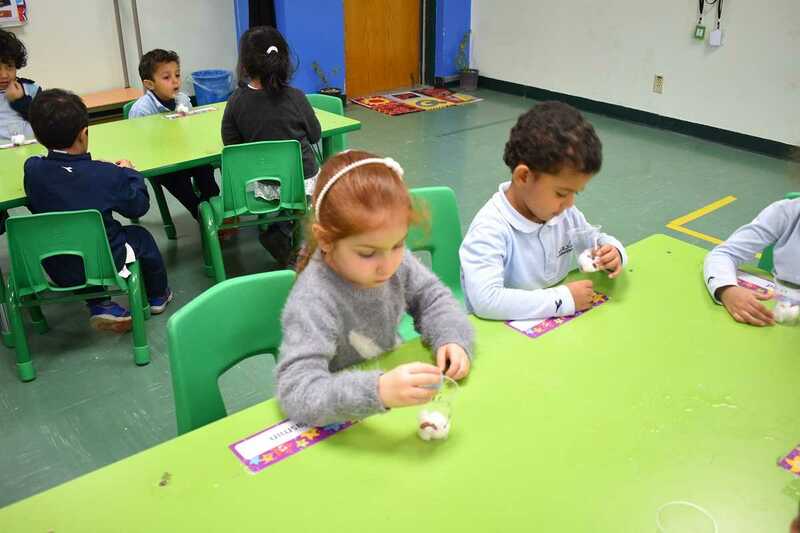 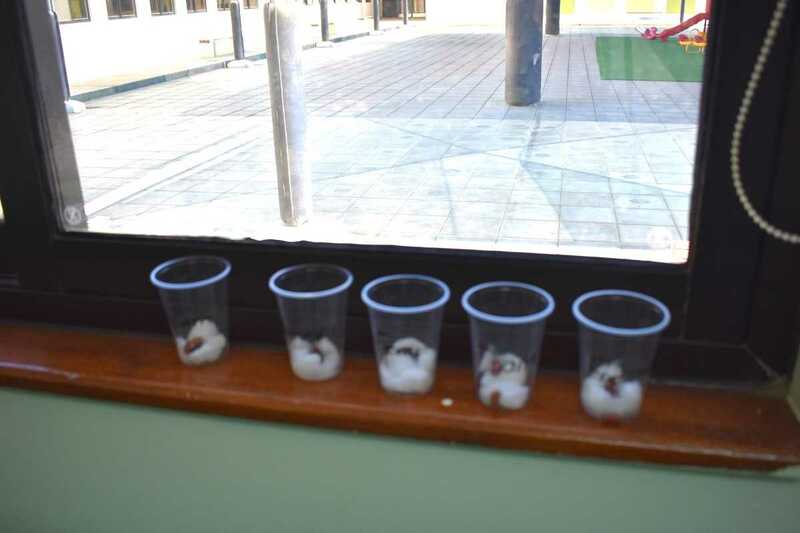 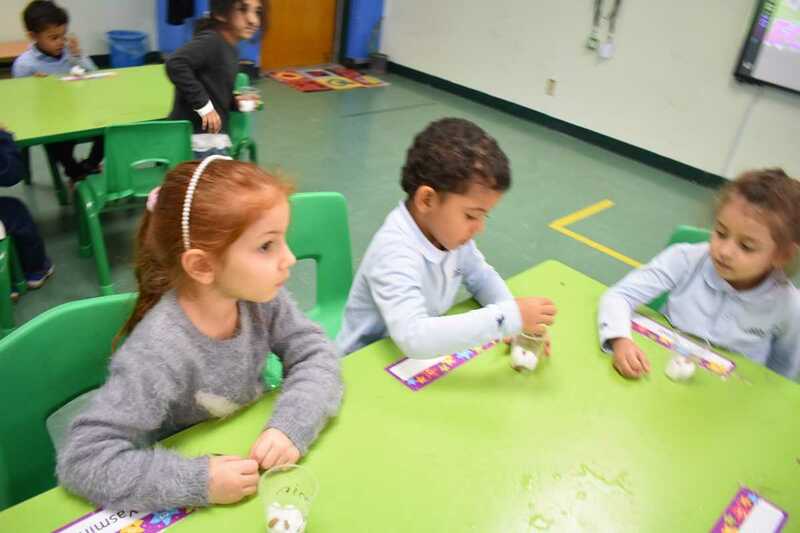 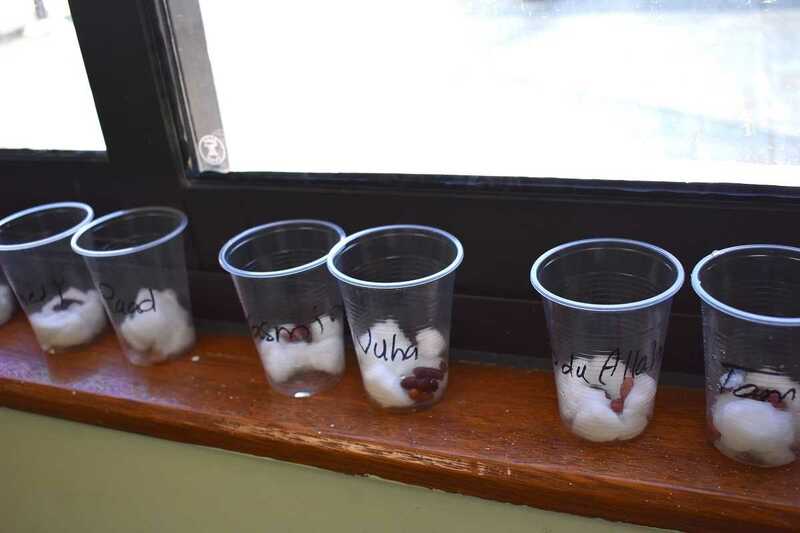 Growing bean seeds in cotton is one of the easiest ways to understand how to cultivate a plant and how a plant grows. 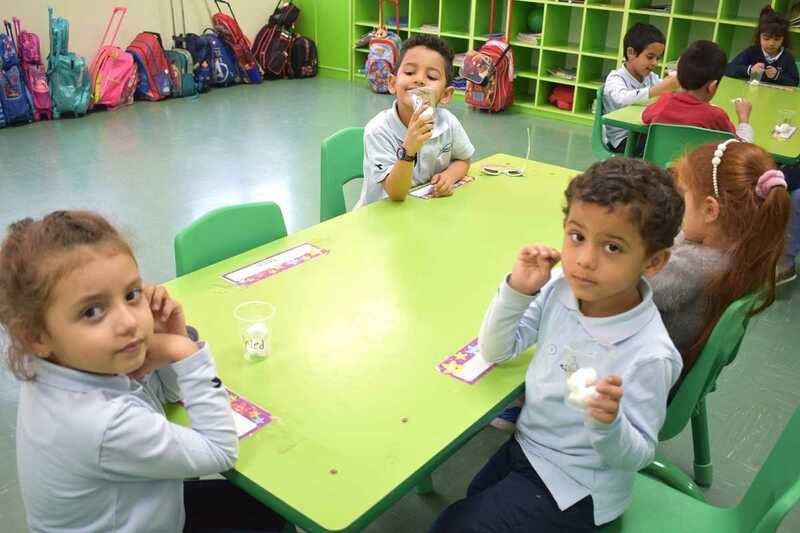 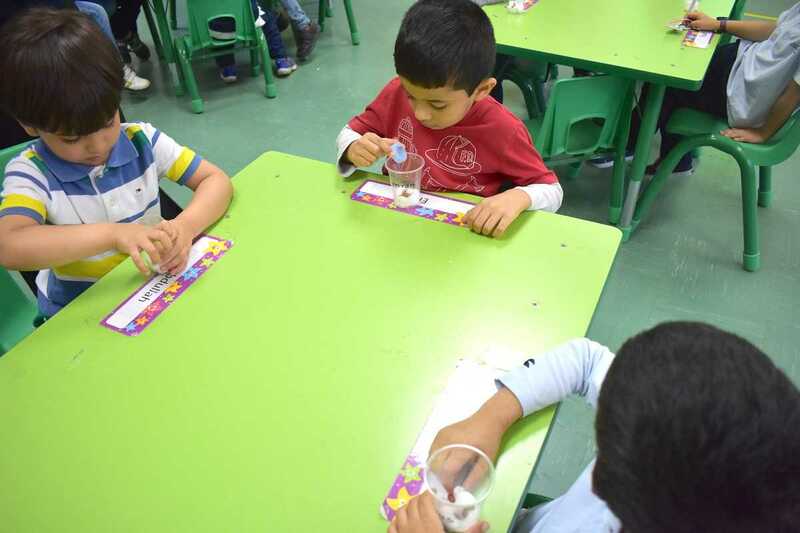 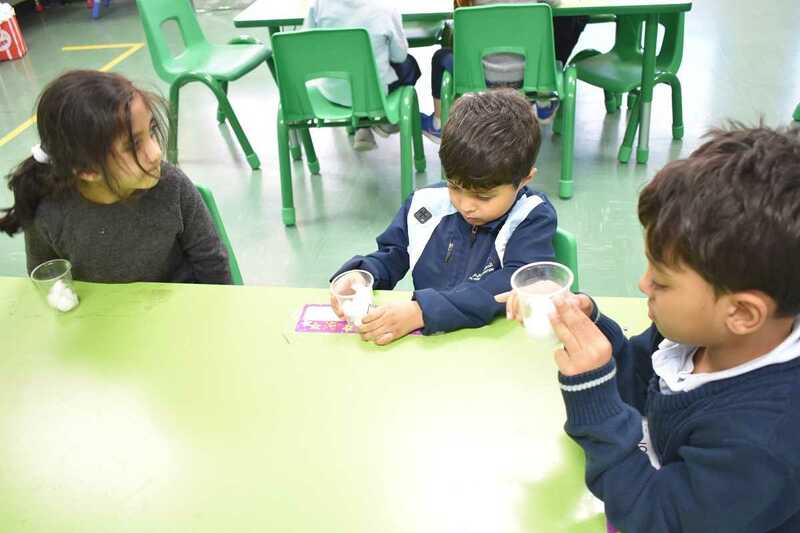 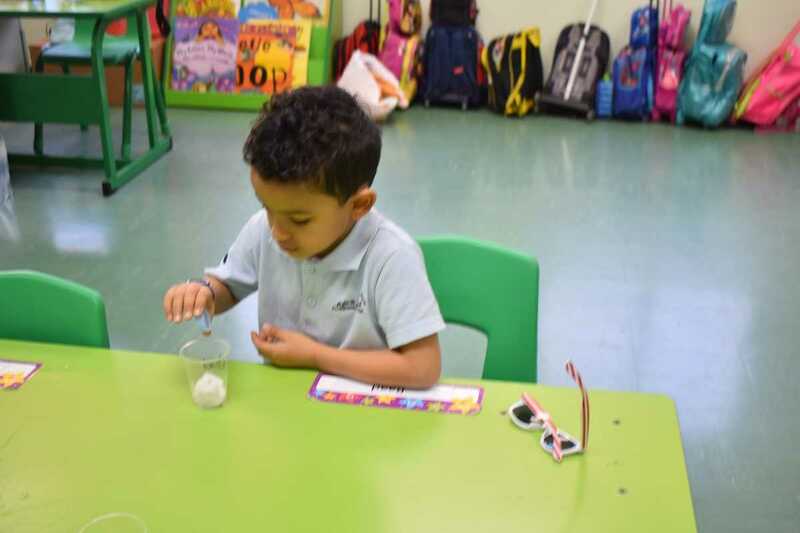 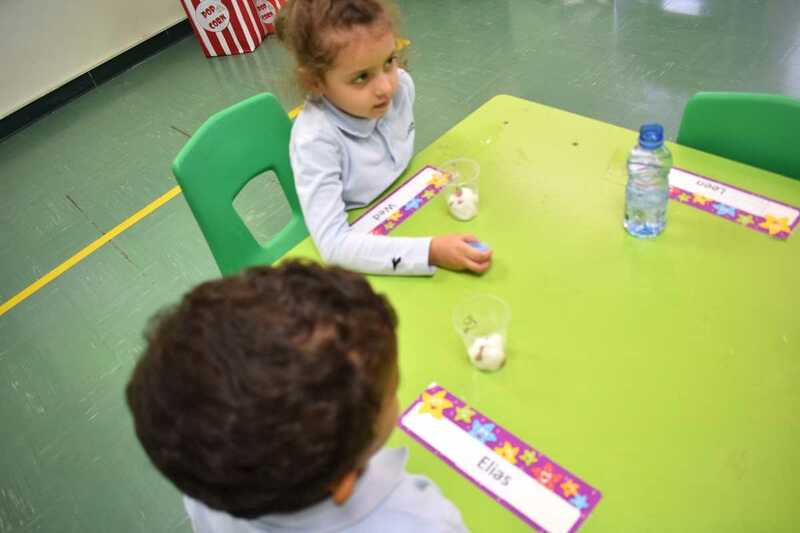 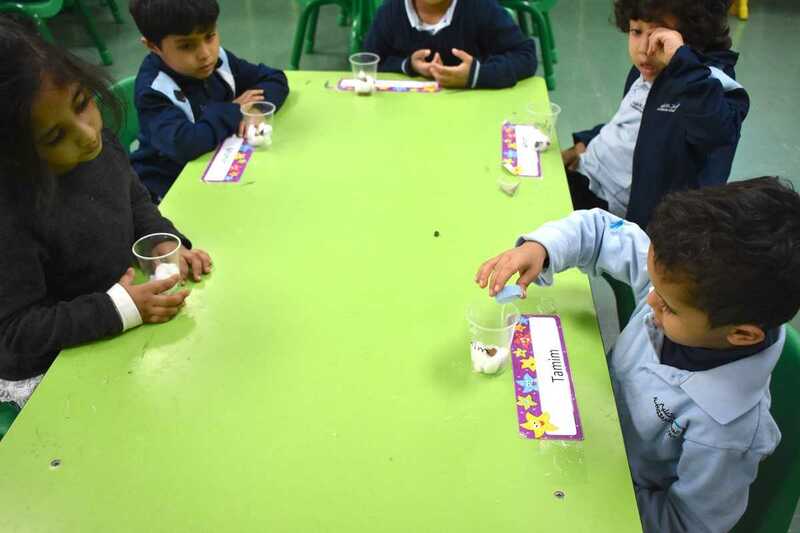 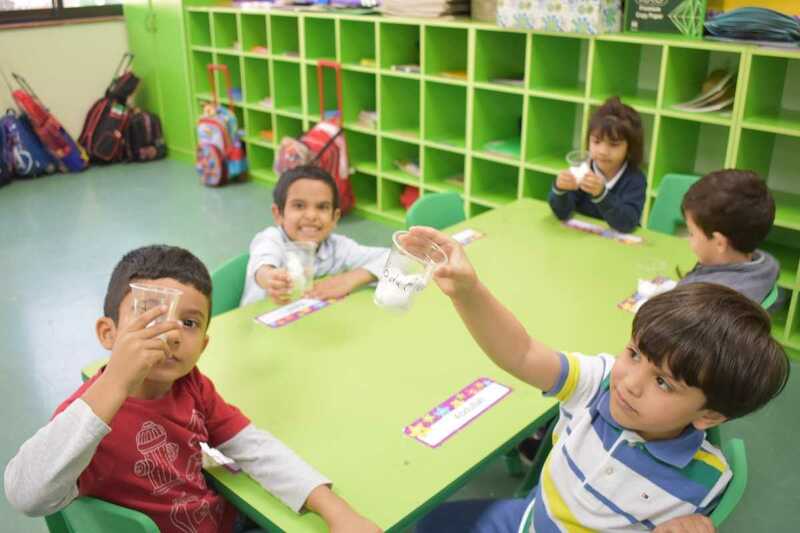 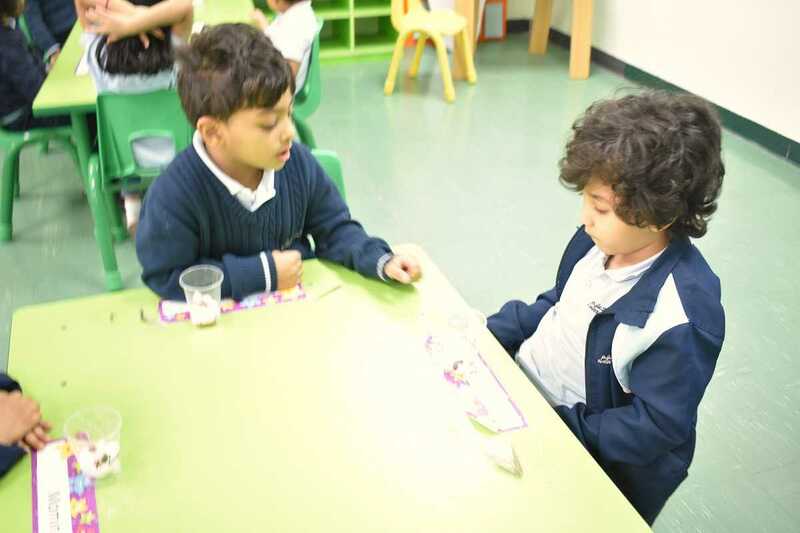 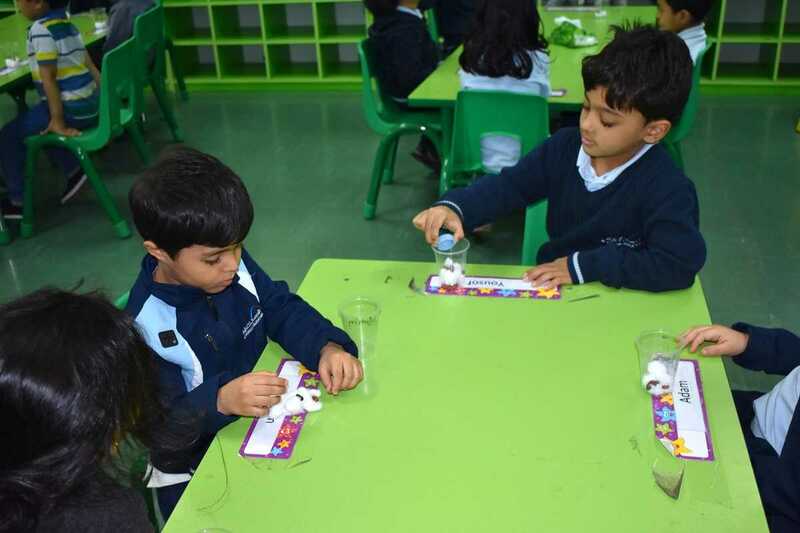 Science lesson about planting conducted for KG2 J. 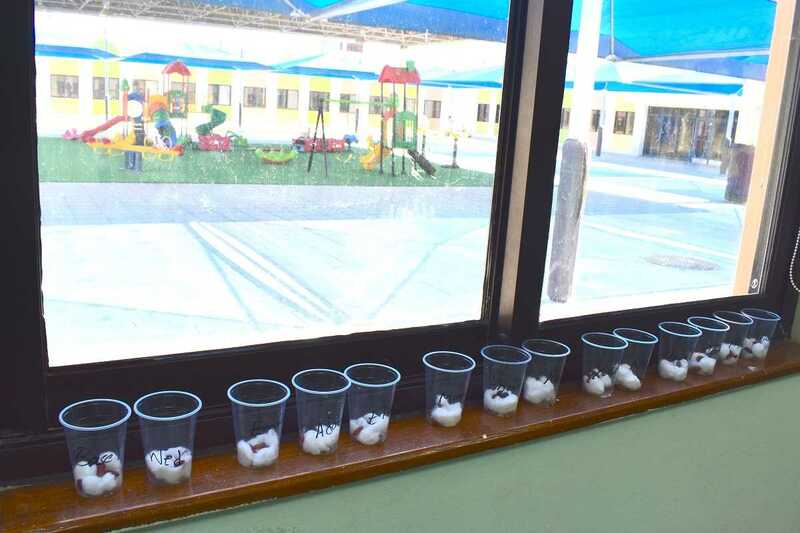 The students learned the planting process with their teacher.